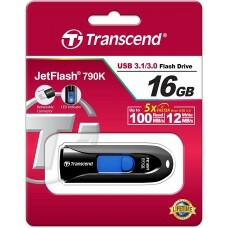 Transcend pen drives are the most sold USB flash drives in Bangladesh. 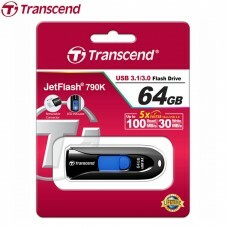 Star Tech has been providing its customers with 100% genuine Transcend pen drives in Bangladesh. 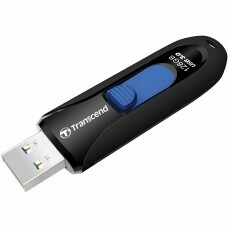 We stock 16 GB, 32 GB, 64 GB and 128 GB variants of USB 3.0 Transcend pen drives. 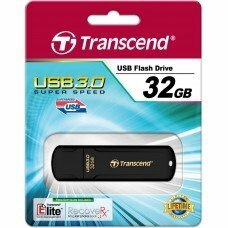 The prices of Transcend pen drives in Bangladesh can be checked from our site. USB 3.0 pen drives are very fast, they are now available at the same price of USB 2.0. We ensure that we can provide Transcend pen drives at the lowest price in Bangladesh. Enjoy faster data transfer with Transcend pen drives and keep in touch with Star Tech.